Bank Negara Malaysia (BNM) and the Securities Commission Malaysia (SC) today issued a joint statement on the regulation of digital assets in the country. The statement follows recent comments from Finance Minister Lim Guan Eng who said that the regulations for cryptocurrency exchanges and initial coin offerings (ICOs) will go into effect in Malaysia by the first quarter of 2019. 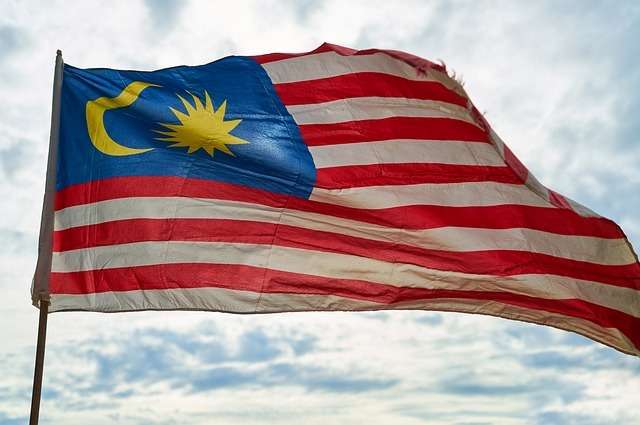 The central bank and the SC said that the joint press release is aimed at providing clarity on the regulatory approach for the offering and trading of crypto assets in Malaysia. To implement the crypto regulatory framework, the BNM and the SC said that they will enter into coordination arrangements to ensure compliance with laws and regulations under the purview of both regulators. “SC will regulate issuances of digital assets via initial coin offerings (ICO) and the trading of digital assets at digital asset exchanges in Malaysia. Regulations are currently being put in place to bring digital assets within the remit of securities laws to promote fair and orderly trading and ensure investor protection. BNM reiterated that digital assets are not legal tender in Malaysia and cautioned investors to carefully evaluate the risks associated with dealings in digital assets.